Looking for professional movers in Toronto? You can trust the King’s Transfer Moving & Storage team to make your move a stress-free success with over 90 years of experience and know-how. If you’re looking for a reliable moving company in Toronto we’re here for you! 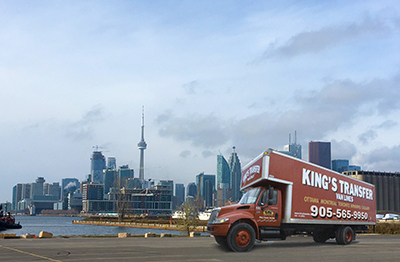 You can rely on King’s Transfer Van Lines – a leader among moving companies in Toronto – to supply you the best moving experience in the GTA with a team dedicated to your satisfaction. 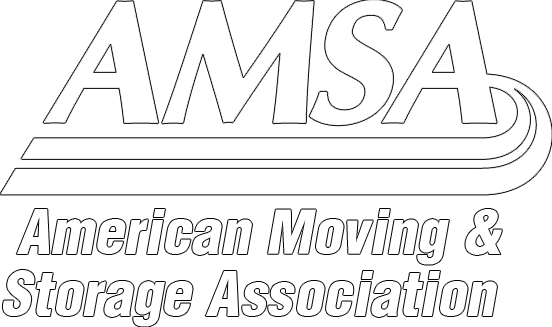 All of our movers are licensed, trained and considerate of the stress you face moving your belongings. We have the experience and the equipment to handle any moving job, no matter how big or small. 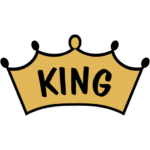 We are the “King of Movers ®” and are ready to help you with your move. Toronto is the fourth largest city in North America, is home to more corporate headquarters than any other Canadian city and has one of the greatest diversity in culture than any other Canadian City. Toronto has 4 professional sports franchises, is home to the world’s tallest free standing structure and even has a castle over 100 years old! When a city becomes as large as Toronto with its diversity in culture, its people, its architecture and roadways it only makes sense to have a moving company that understands the differences and can cater a moving service around your needs. Dealing with elevators, restricted parking and congested roadways can all add to stresses not found in every city in Canada… not like Toronto. We can help navigate all this and keep your move and costs in check. Just a note of gratitude for your services this past Saturday. The gentlemen were courteous & respectful, and all went without issue. I would gladly refer your services to any who may inquire.